Accessories Simms Muckboot Sole Replacement!!! Thread: Simms Muckboot Sole Replacement!!! 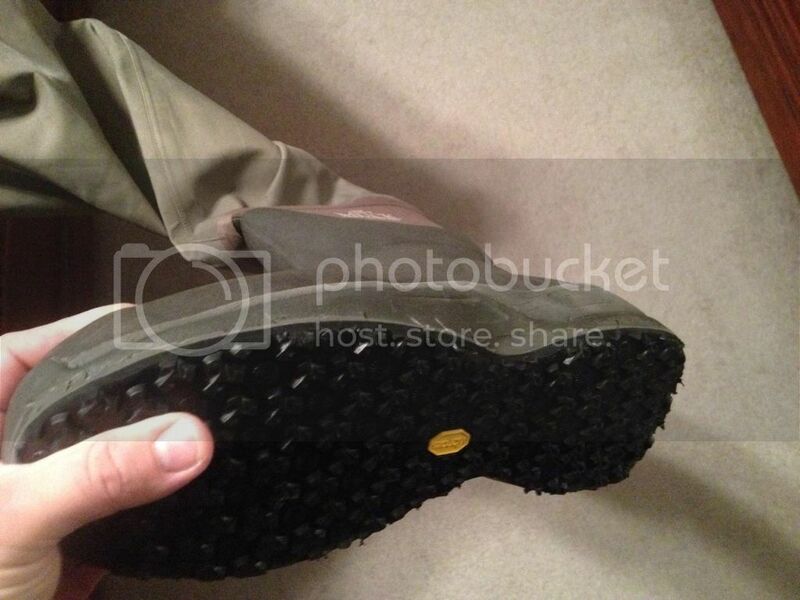 If you have muckboots you can send them to Simms and they will put on a Vibram studdable sole. You can also send it to a list of approved cobblers to have it done. I believe my buddy said it costs right around $60. Sending mine to Bozeman next month so they can be ready in time for my move. Re: Simms Muckboot Sole Replacement!! !